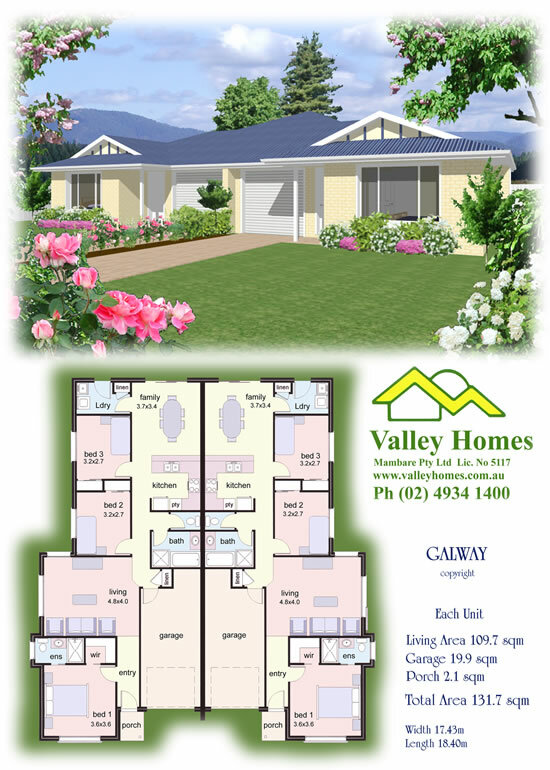 Valley Homes’ duplex designs are diverse and fully customisable. 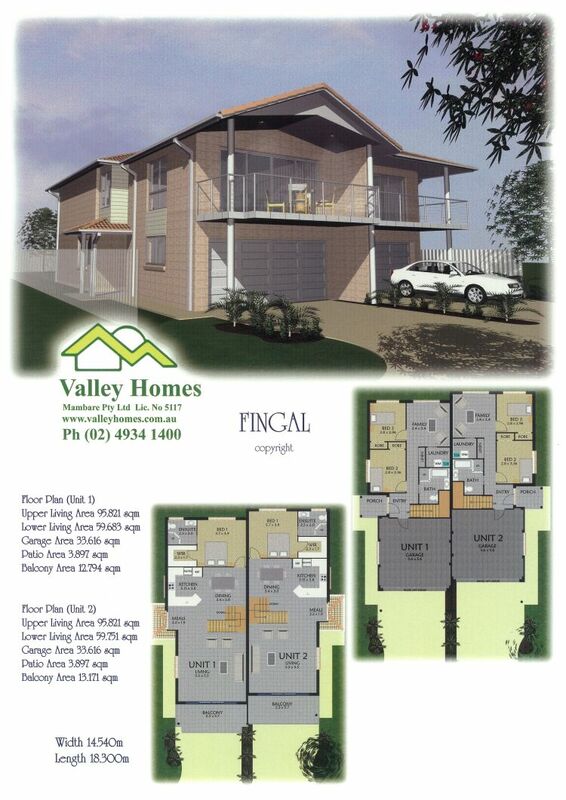 Our duplexes can accommodate a range of block sizes, can be single or double-storey, feature three bedrooms or greater, include open plan living and entertaining areas, two bathrooms, intelligent storage and modern street appeal. Whether you intend to rent out both, be a live-in investor or sell both, a duplex offers a very flexible solution for Newcastle, Maitland, Hunter Valley and Port Stephens investors and developers. The urbanisation of regional New South Wales has seen the demand for duplexes increase, as both renters and buyers are demanding low maintenance, centrally located, modern homes. Building a duplex can essentially double the equity in your property without doubling the investment cost, so you can secure strong returns with relatively low risk. Duplex homes boast broad market appeal; empty nesters, first-homebuyers, retirees and families are all drawn to the benefits of a duplex. 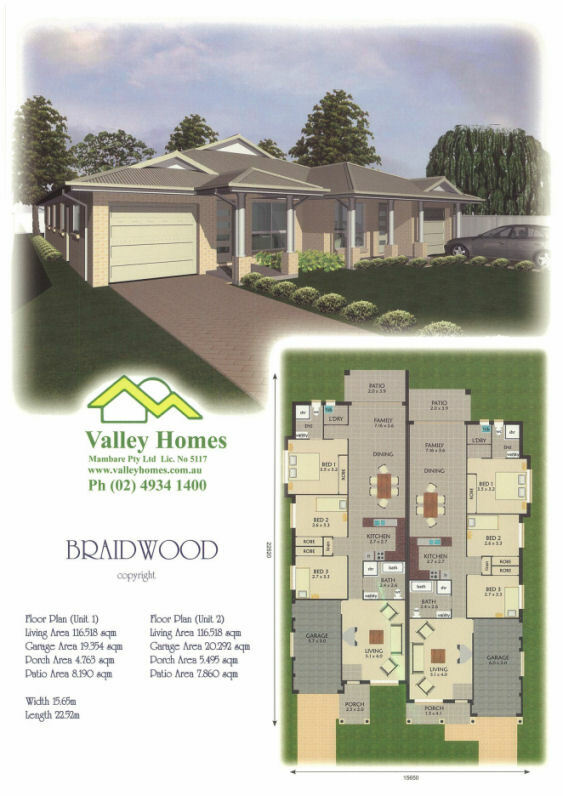 Valley Homes has a variety of high quality duplex plans available to suit a range of budgets and property sizes (listed below). 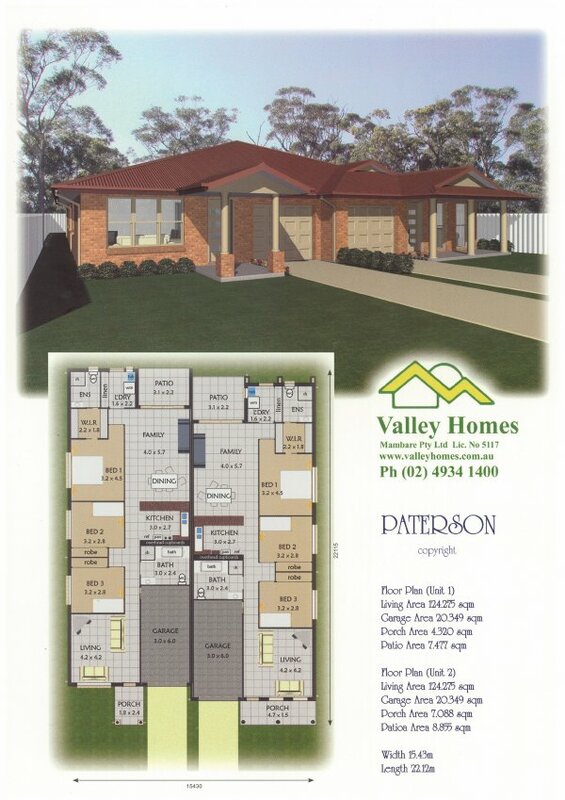 Prices start from $312,000.